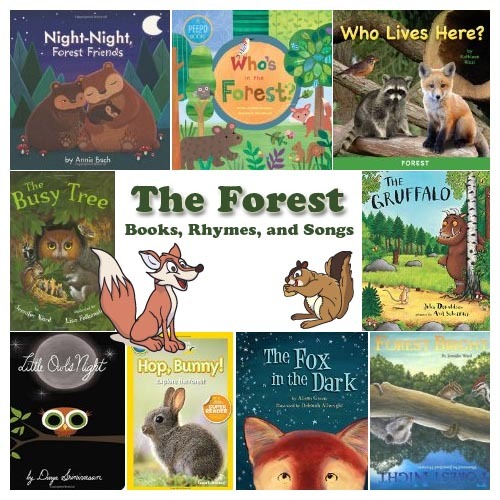 Forest and forest animals books, rhymes, and songs for preschool and kindergarten. 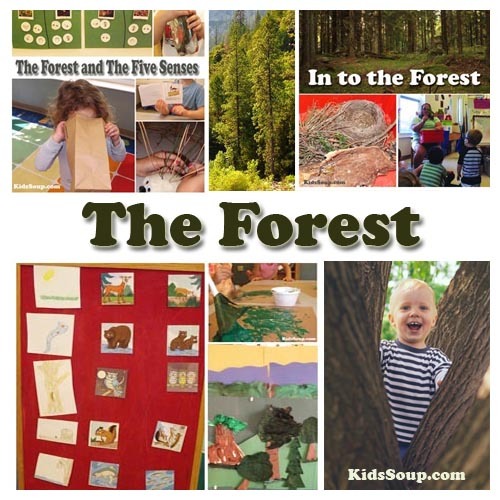 Adapted by Jolanda Garcia, KidsSoup Inc.
You might see some deer. they hop, hop, hop everywhere. You might see some rabbits. You might hear some birds. If you're ever in the forest. You might see some squirrels. You'll surely see lots of trees. and young ones and old ones. You surely see lots of tree. I should be hopping on my way." 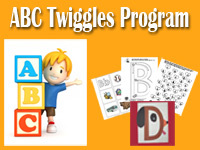 Divide children into two groups. 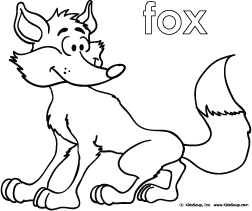 One group will be the rabbits and the other group the deers. Children will make the matching movements. 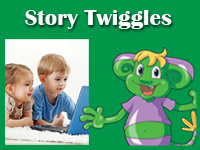 by Jolanda Garcia, KidsSoup Inc.
with a little stream near. 'till we want to stop. 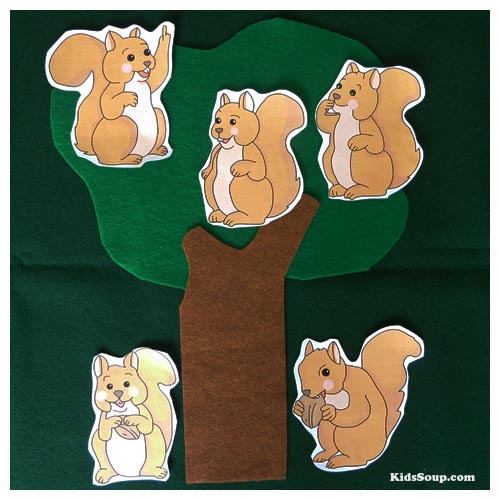 Have children pretend to be the squirrels from the story. Five little squirrels are sitting in a tree. Wearing a mask, you can't fool me. What you're doing in that tree. "Mmmh A mouse for tea!" and claws for his toes. He lives high in a tree. and says, "Whoo, Whoo, Whoo." Not a KidsSoup Resource Library Member yet? 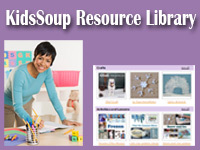 Get access to our online KidsSoup Rescource Library containing more than 200 themes and 10,000 resources, and over 20,000 downloadable printables for only $26.99 a year! Purchase Now!